For another year, Liberty Village is upping the ante for a scarily good Halloween in our neighbourhood! And your dogs are invited! 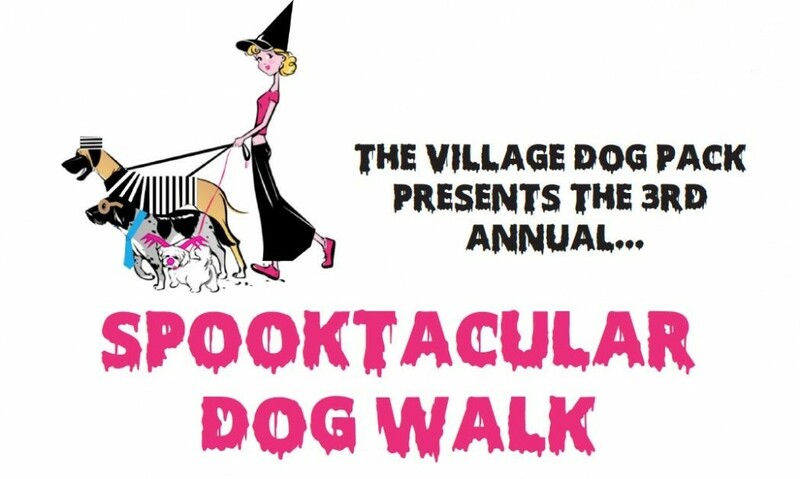 The Village Dog Pack in Liberty Village hosts their 3rd annual Spooktacular Dog Walk this Friday, October 30 and it’s going to be a very fun night for you and your furry companion! If you’ve been looking for a reason to show off your and your dog’s matching Halloween costumes, there’s no better opportunity than this! While costumes aren’t a requirement to attend the Spooktacular Dog Walk, they are strongly encouraged. And with good reason. 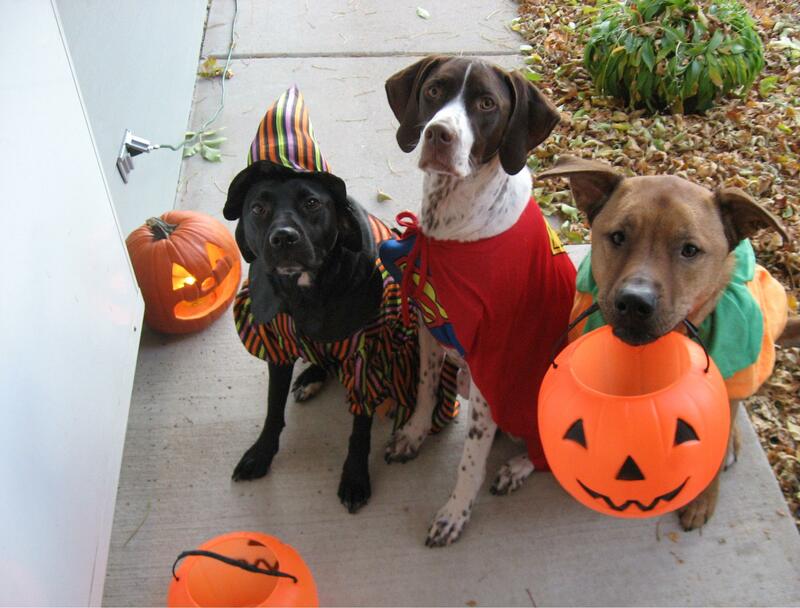 As a part of the evening’s fun festivities, prizes will be awarded to the pooches with the best costumes. 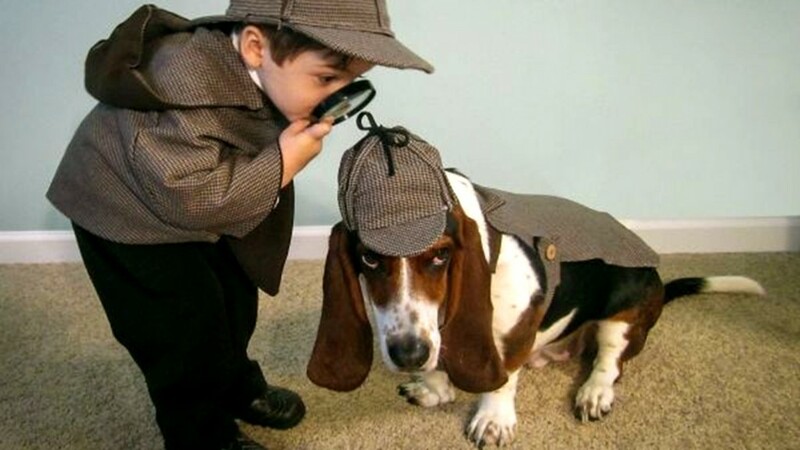 Not sure where to get the best in doggie Halloween garb? Global Pet Foods, located in our neighbourhood, has you covered. They have partnered with The Village Dog Pack to offer discounted doggie wear for Halloween. Mention that you will be participating in the Spooktacular Dog Walk and receive 10% off pet costumes sold at Global Pet Foods. Oh yes, The Village Dog Pack has thought of it all! Treats (courtesy of Treats Happen) will be provided during this year’s Spooktacular Dog Walk but you may also have to engage in a few tricks to earn them. It’s Halloween after all! This is the Spooktacular Dog Walk’s most exciting and fun year yet. Participants are asked to meet at Liberty Village Park at 70 East Liberty Street and Pirandello on Friday at 6:30pm to being the walk at 7:00pm. For more information about this frightfully delightful event, visit the Facebook event page here. Don’t deny yourself and your pooches this fun Halloween event in Liberty Village.